EW: There’s been so much speculation about who will direct these movies. Have you been approached? 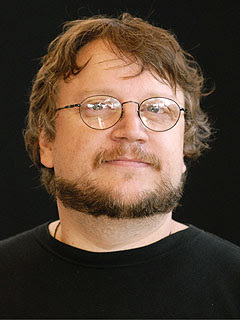 OMG, if Jackson is not going to direct then hiring Guillermo Del Toro would be a BRILLIANT move. His Pan's Labyrinth is the best big-screen fantasy since The Lord of the Rings...I would love to see a Middle-Earth as envisioned by Del Toro. I hope New Line reads this interview. Having Del Toro at the helm would ensure not only a fresh vision, but a powerful and unique one. The man has a keen eye for other worlds grounded in reality.